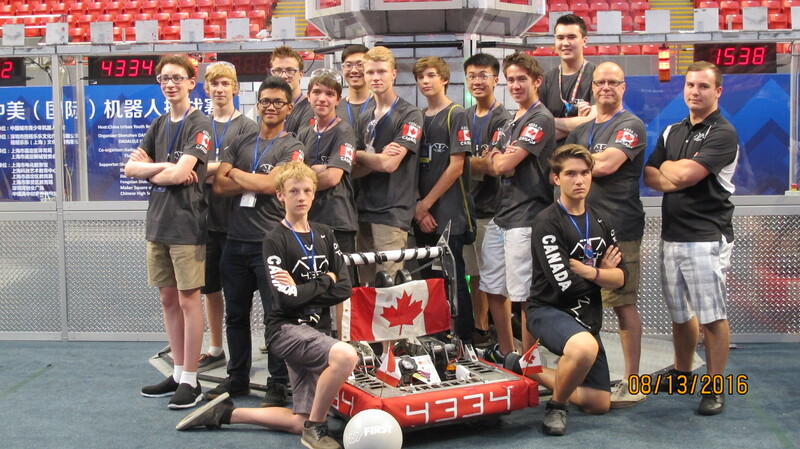 This Saturday June 18th from 11AM-4PM we’re going to be running FRC and FLL robotics demonstrations at North Hill Centre. 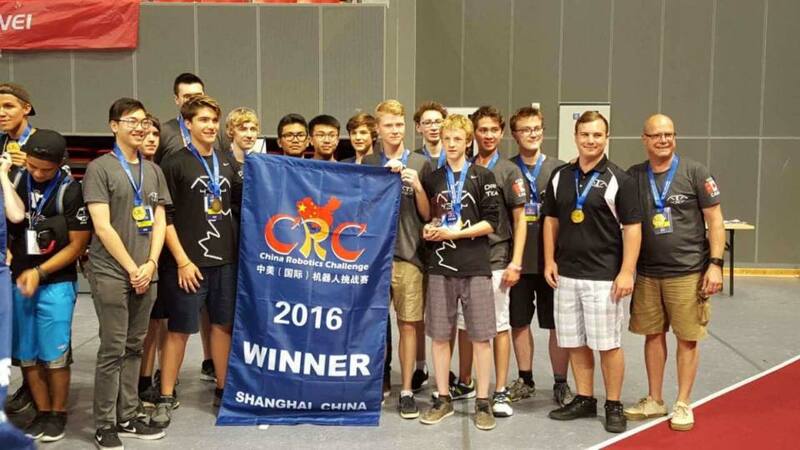 Be sure to swing by and say hi, and invite your friends and family to come and learn about robots. We’ll even have a few robots that you can try driving around! We are in the Lilac Festival Parade event this Sunday June 5. 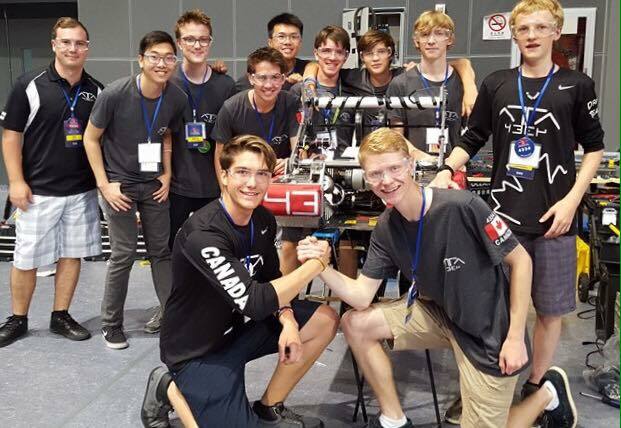 Be sure to look out for our Robots! Earn up to 5 credits, if you are a member of a FIRST team. The following are planned in-person synchronous project activity sessions. You are required to complete the rest of the activities on your own to earn the full 1 credit module. You will have access to the online courses for the ELT courses. Please register to attend: Evening Session June 29th for ELT 1010, ELT 1080, ELT 1910 credits. Each Session has different activities planned. You must attend both sessions to earn the potential credits. Please bring picture ID and your Alberta Student Number (ASN) to the in-person synchronous sessions for full registration. 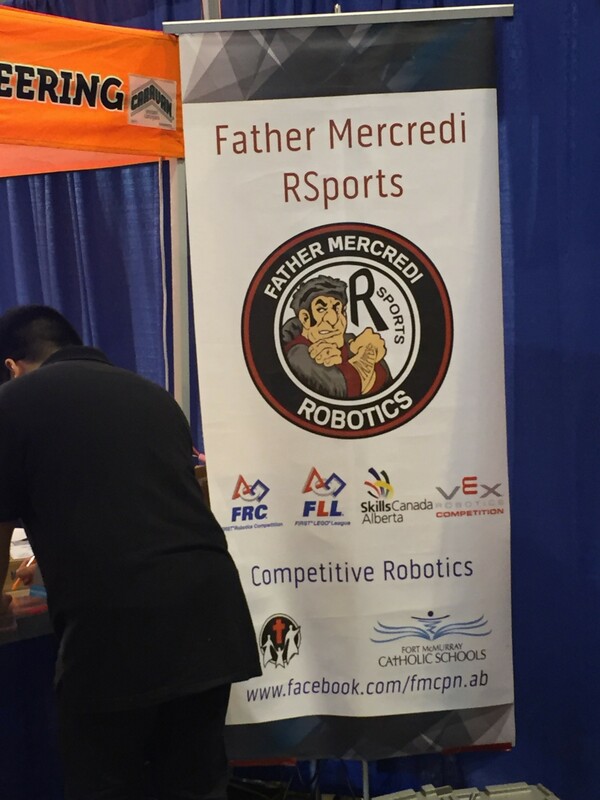 A big Thank You to all of our Sponsors, Organizers, Volunteers, and of course all the Teams who came together to make the 2016 FRC Western Canada Regional such a great event. 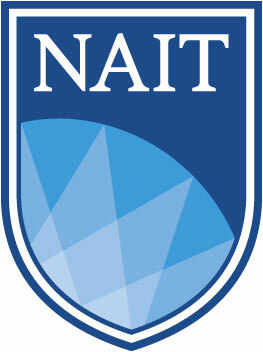 We hope you had a great time in Calgary, and we look forward to seeing you all again next year. 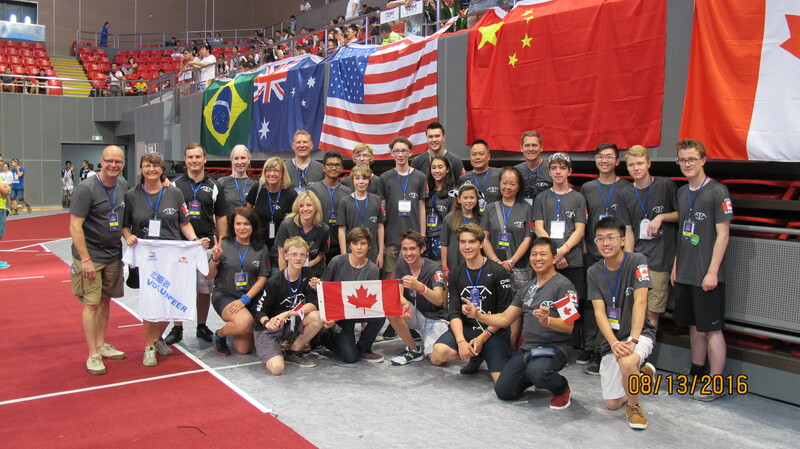 Also a huge thanks to Craig and everyone who helped with the Calgary FLL Championship in January, and to Philippe and his crew who put on a great FTC Championship in February. 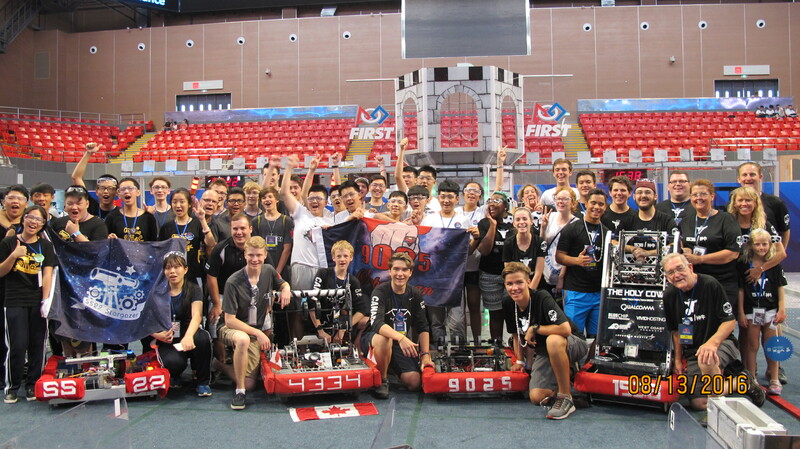 2016 has been a great FIRST Robotics Season and we couldn’t have done it without all your hard work! To all the teams who competed at Championships in St. Louis, congratulations on your successes, and all the best for future seasons! 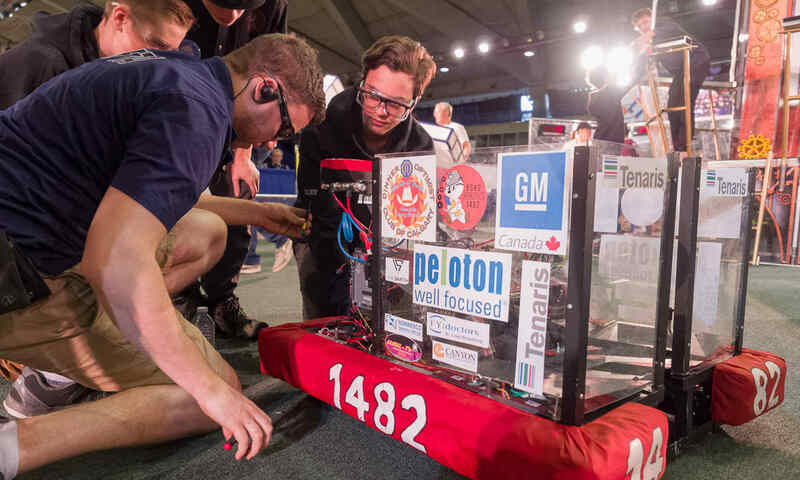 Now that the 2016 FIRST Robotics Season is at an end, we wanted to give you a quick update on what we at FIRST Robotics Western Canada are up to. We’ve got a series of off-season events lined up including some fun PR events, as well as Learning/Training sessions for individuals wanting to get a leg up on the competition. Stay tuned for info on our events, and sessions and be sure to Like/Follow/Subscribe on social media to keep up to date. 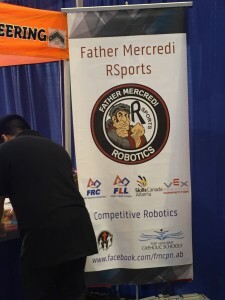 If you haven’t already, definitely check out our Facebook page for galleries of our FRC Regional event. Our photographers did a fantastic job. Lastly, we are always striving to improve our event, and ensure our attendees have the best experience possible. We have a short survey asking for some of your feedback, so if you could do us a favour and fill that out, we’d appreciate it. See you in the off-season!